Become a Parks Conservancy member today. You’ll access member benefits and discover the best adventures the parks have to offer. 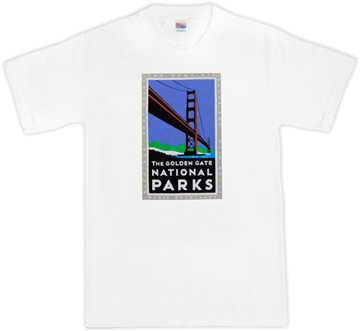 Your membership makes it possible to preserve the Golden Gate National Parks for all communities—today, and for the next generation.